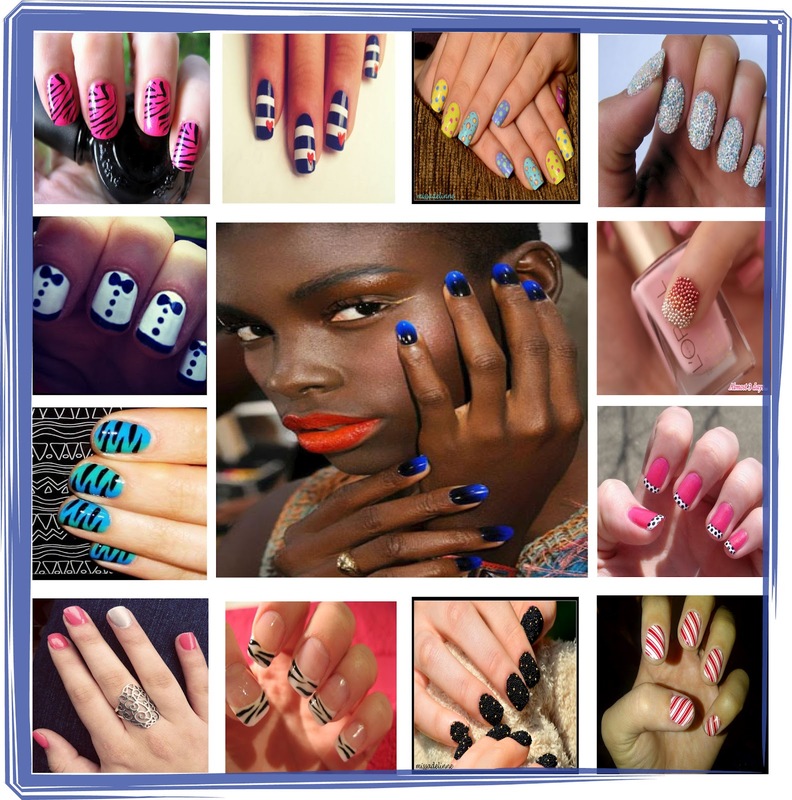 MY ADDICTION 2 FASHION: NAIL TRENDS TO GET INTO NOW! Summer 2012's best nail trends. This season it’s all about nails. Yes, your fingertips are the most fashionable accessory of the summer. From bold colors to sparkly caviar nails. This trend is definitely stealing the spotlight this season. Pick your favorite and make your nails speak for themselves!